As a top Miami FL dentist, Dr. Andres de Cardenas carefully crafts innovative, personalized solutions to any dental problem. 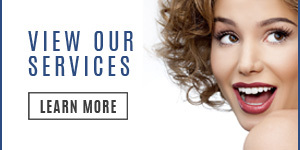 Dedicated to restoring every smile to a healthy and beautiful state, Dr. de Cardenas and his Miami cosmetic staff provide an array of dental cosmetic, general practice, implant, and emergency dental services. 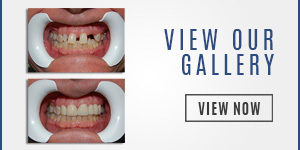 Their goal is to make your teeth look and feel their best at all times. Our state-of-the-art office is located in the heart of Palmetto Bay. Dr. de Cardenas provides a comfortable and caring environment where he treats children and adults from all over South Florida. Our dental Dr. develops relationships with his patients to recognize their needs and concerns. He and his staff help you understand the treatment options that are available for you, forming a step-by-step plan that fits your unique situation. 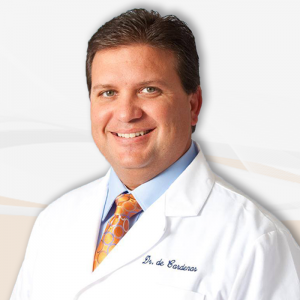 With over 15 years of experience practicing dentistry, Dr. de Cardenas is recognized as a top FL Dr. of dentistry. Coming from a lineage of dentists, his passion for helping people have their healthiest smile possible is in his genes. His father and brother are both dentists and instilled a love for the profession within him. This drives our Dr. in Miami to provide the best possible care to patients. Always staying up-to-date with the latest advances in modern dentistry, Dr. de Cardenas uses the most sophisticated materials and technology available for every procedure. 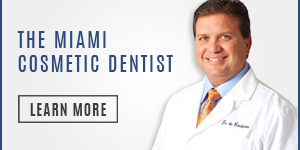 Dr. de Cardenas DDS has been recognizing as the “Top Dentist in Miami” by Miami Metro Magazine. He graduated in the top 10% of his class from the University of Florida College of Dentistry and also received the Senior Class Advisor’s Award. This award was in recognition of his outstanding devotion and highest percepts of professional ethics and caring. With an advanced education cosmetics, reconstructive, implantology, endodontics, prosthetics, and Invisalign, he is a board-licensed dental physician trained in all aspects of dental care. He provides full treatment for all your dental needs – all under one roof.